SMSGlobal is proud to partner with Australian charity, Share The Dignity, providing our messaging solutions at no cost to help the incredible organisation streamline their communications. The work that Share the Dignity do to help women in need across the country is outstanding, and in May we were thrilled to offer our services to ensure the money that they raise goes directly towards their fantastic work. 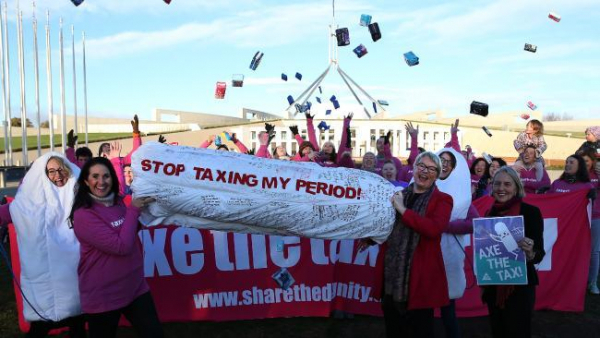 One of the major goals Share the Dignity founder Rochelle Courtenay outlined at the beginning of 2018 was to see the GST shift to abolish the tax on sanitary products - also known as the “Tampon Tax”. As part of the campaign, the group protested outside of Parliament House in June to push for scrapping the 10% tax on these products that are currently classified as ‘non-essential, luxury items’. In order to mobilise the protest group, Share the Dignity reached out to their supporters via bulk SMS with information about the meet, encouraging members to be a part of the push for change. This SMS drive saw an enormous turnout in front of Parliament House, resulting in the bill to axe the tax being passed in the Senate. 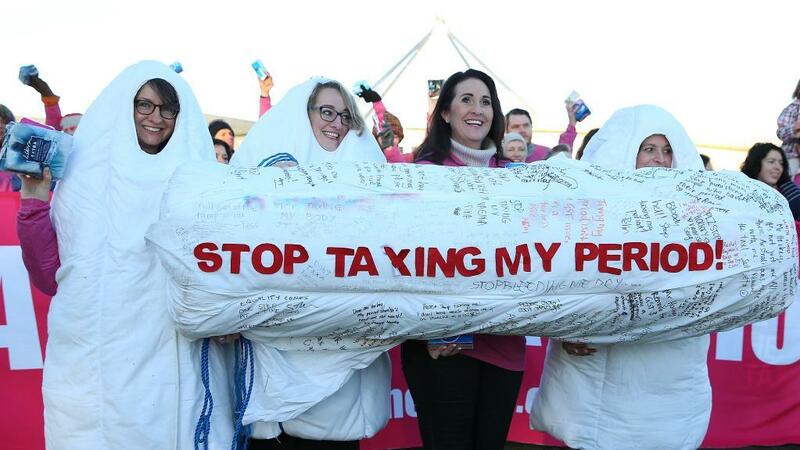 This important step led to Scott Morrison announcing that the Coalition would support the removal of the GST on sanitary products, and finally in October, state and territory leaders unanimously agreed. The historic scrapping has been 18 years in the making, and SMSGlobal is thrilled that our services played a small part in the change. Since partnering in May, Share the Dignity have used our services for a range of purposes, utilising our online messaging platform MXT, to send SMS to volunteers and supporters simply and effectively. 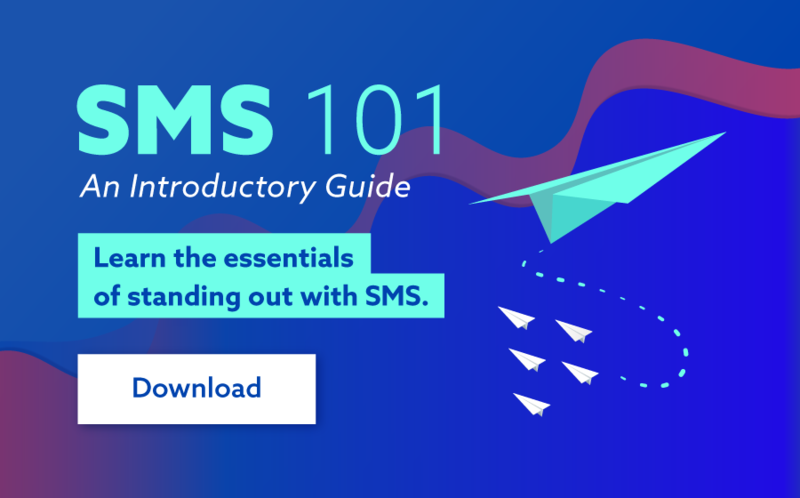 SMS for marketing and business communications is something larger charities and non-for-profits have utilised for years, with great success. While it is extremely affordable compared to other alternatives, it’s not something many charities have budget for. For those that rely on the generosity of a large number of volunteers to get their crucial work done, bulk SMS is an efficient way to communicate important information and mobilise action. Running simultaneous events across different cities in Australia can cause headaches for even the most experienced of organisers, so using bulk SMS to distribute details was the perfect solution for the Share the Dignity during their nation-wide DigniTEA in May. Delivering ticketing information directly to thousands of attendees through our online platform ensured the fundraising event could run smoothly. In addition, the charity sent follow up text messages the next day to thank attendees, along with a survey to help improve the event for next year and encourage ongoing support. Community hosted events Yoga4Dignity and Run4Dignity happen across September and October. 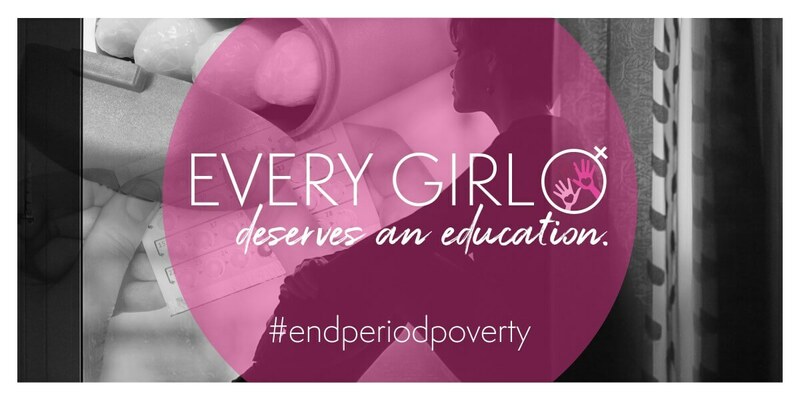 During this time, SMS works as a vital communication tool that connects Share the Dignity with their many supporters around the country, who are all passionate about raising money for women in need. SMS is used for confirmation messages when supporters initially sign up, as well as reminders throughout the month with links to donate much needed funds. The charity also utilises the platform to connect with their volunteers, from the initial registration process to confirming their availability for massive fundraising efforts such as Dignity Drive and their Christmas campaign, It’s In the Bag. By creating specific contact lists and templates, communicating with almost 4,000 volunteers, or ‘Sheros’, is a simple and efficient process. SMSGlobal is excited about continuing our charity partnership with Share the Dignity - if you would like to enquire about our charity partnerships or standard services, please contact us at 1300 883 400.